Most bloggers tend to write about their experience after just one session. Though one session is enough for readers to try a brand’s service, a single treatment does not define its effectivity. I don’t want to be that kind of blogger, so I really took my time. I waited. 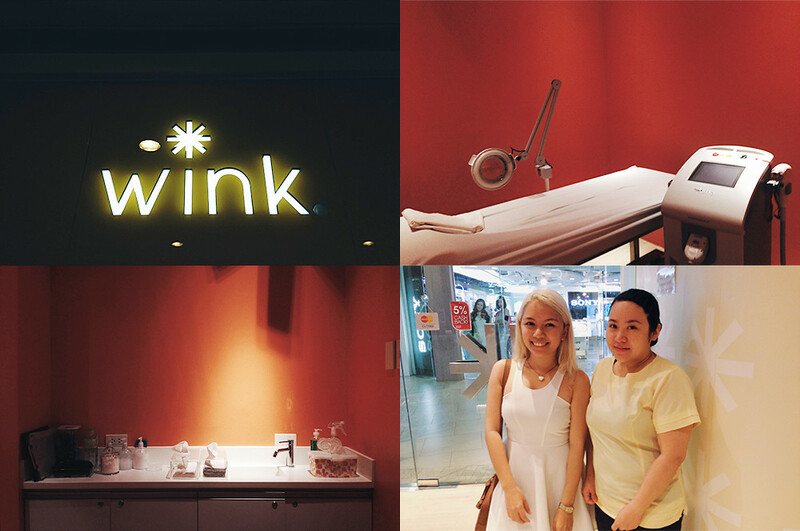 And after consuming four treatment sessions, I guess I can finally start writing about my Wink Laser & Wax Studio Experience! First things first, what do you need to know and to expect? On our first appointment (30th of January), I was welcomed by Rachel, my skin technician. She took me to this small but clean room where she briefed me on the do’s and don’ts, and what to expect. The whole briefing lasted for a good 15 minutes because I kept asked a few questions about their services. I'm pleased to report that Rachel knew very well what they're doing. You are not allowed to wax, tweeze, pluck or pull the hair from the root. You’re also not allowed to use whitening, bleaching or tanning products at least 2-3 weeks before the treatment. Treatment is repeated at four (4) to eight (8) weeks intervals, depending on the hair characteristics. 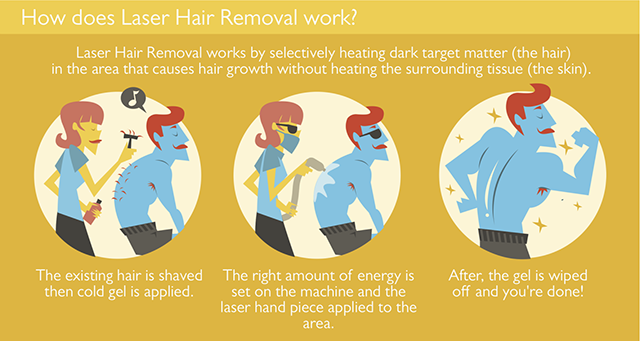 Hair or stubble will appear to grow right after the treatment. According to them, this is your dead hair being push out of the hair follicle. There’s a risk of hyperpigmentation and a slight risk of increasing hair growth. 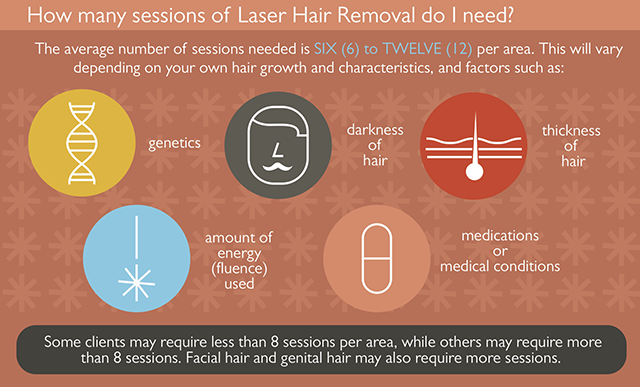 The average number of sessions needed is six (6) to twelve (12) per area, but this will vary depending on your own hair growth and characteristics and factors such as genetics, the darkness of hair, the thickness of hair, the amount of energy (fluence used), medication or medical conditions. Other information is provided on their websites, as well as pamphlets readily available at the counter. Each session only last for 20 minutes, quick and painless. After shaving the treated area (in case you haven’t shaved it at home, but I recommend that you should), your skin technician will apply a cold gel that will alleviate the warmth produced by the laser. Update: It's been months now since my last Wink treatment (August 4, 2014). I know this will sound weird, but I can finally count the number of hairs I have on my underarms. Do I think Wink can really remove all the hair? Possibly, but I don't think I'll be able to achieve it after my 6th or 8th session. 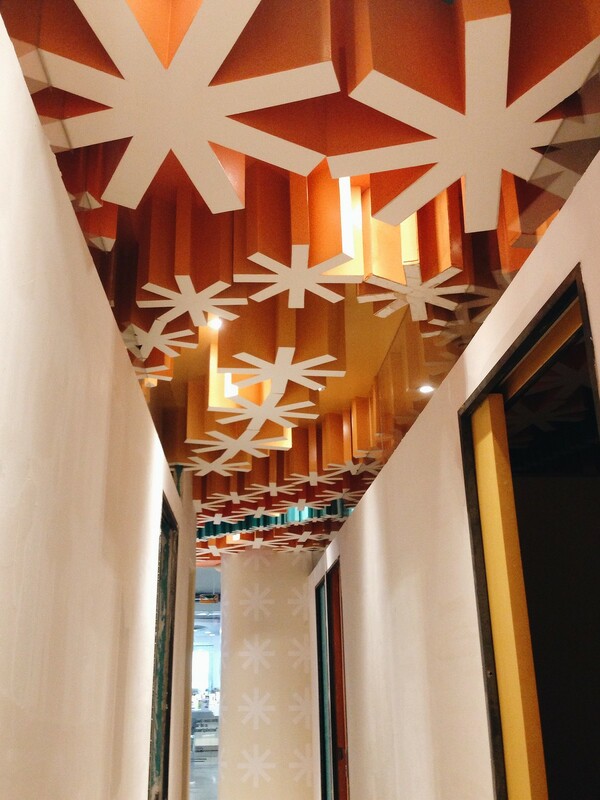 Since this is my second laser hair treatment experience (the first one with Facial Care Center), I’ve learned that not all underarm laser treatments are the same. The machines may yield different results for everyone and it's recommended that you do your research first, read around, before deciding which skin center to go to.